NEW FORMULA! 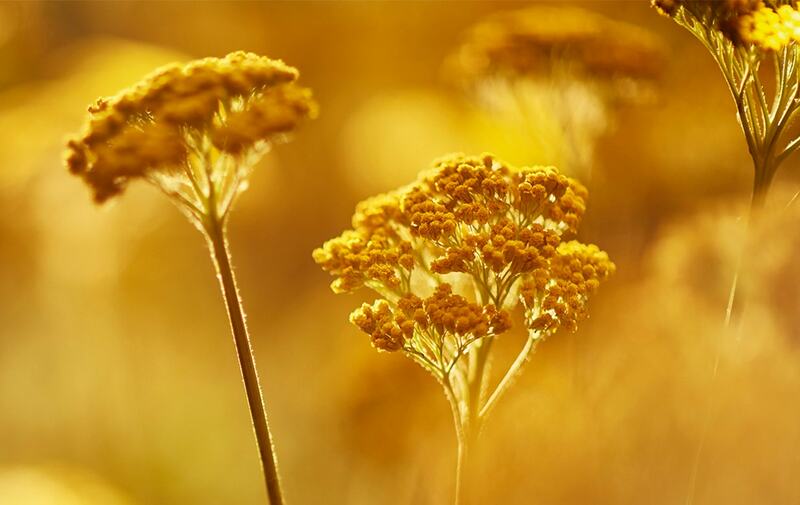 Reveal a youthful glow with organic Immortelle essential oil. The Immortelle Divine Youth Oil helps fight visible signs of aging for a skin texture that appears replenished, as if plumped from within.